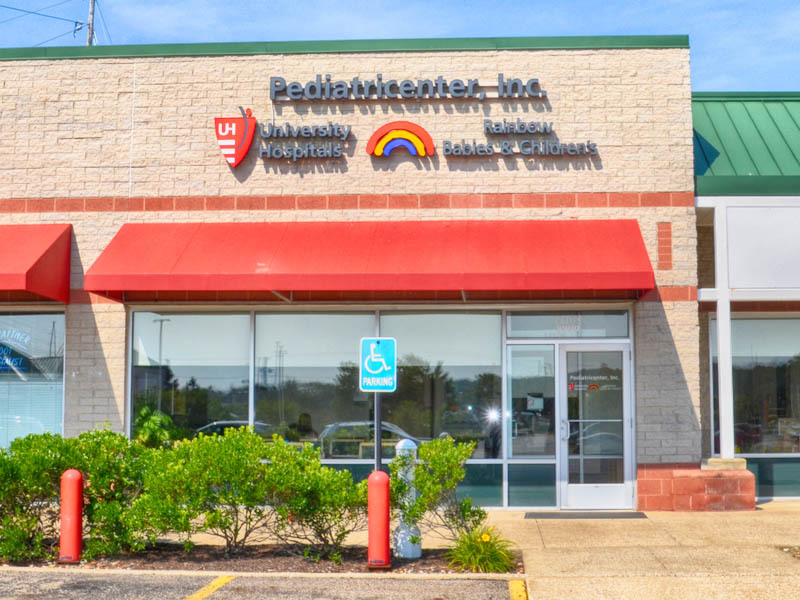 We at Pediatricenter strive as a unified group to provide family-centered general pediatric and adolescent health care in a compassionate and efficient manner, with the goal of seeing each patient achieve his or her maximum potential in every aspect of life. And trust us, we get it, because we're all parents ourselves! 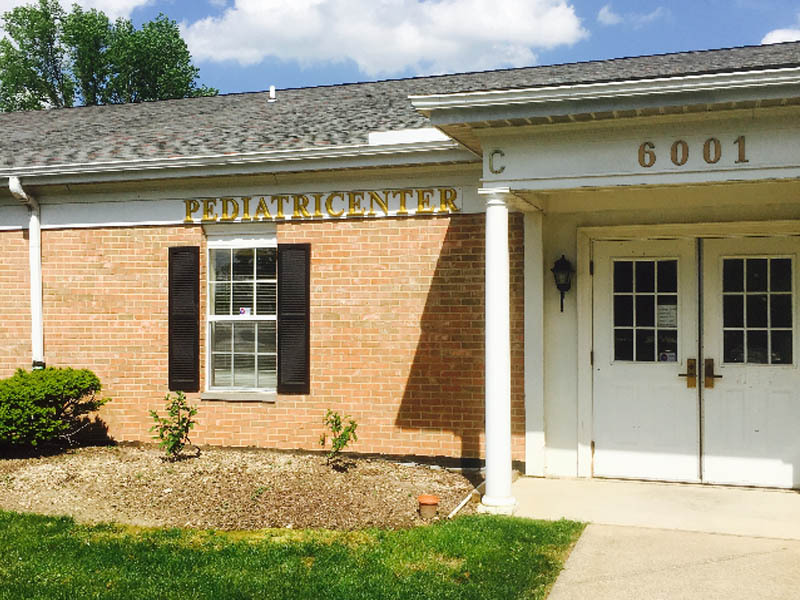 Our Pediatricenter of Greater Cleveland's pediatricians believe accessibility, understanding and comfort are the cornerstones for an exceptional pediatric practice. 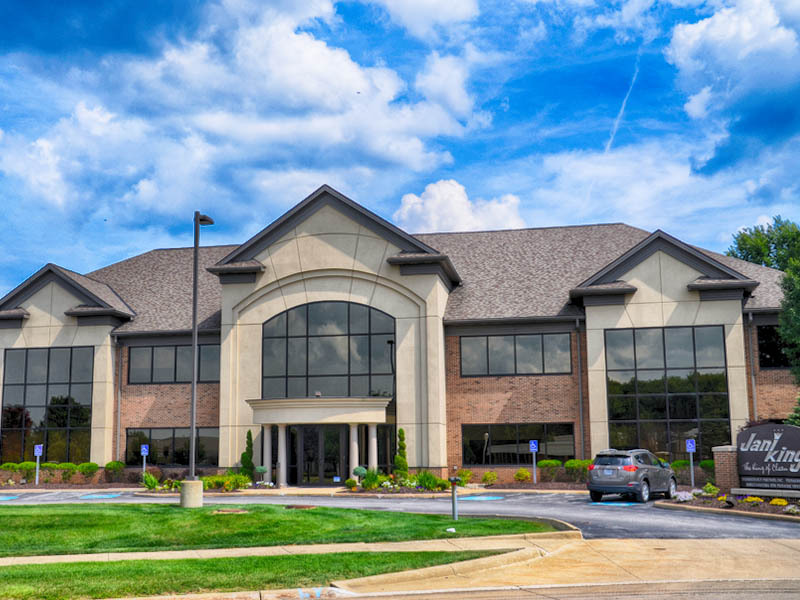 To achieve this goal, we offer convenient office hours, helpful patient resources and an outstanding level of support and expertise. 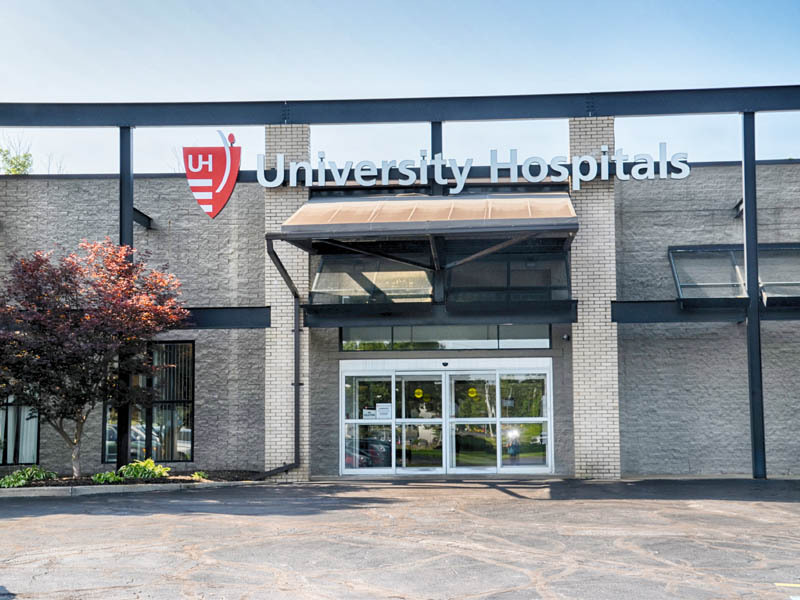 So whether you're visiting for the first time or the hundredth time, you'll receive the same quality, care and compassionate service with every appointment. 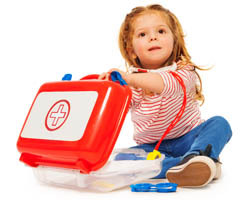 We are committed to working with parents to promote and maintain their child's physical and emotional well-being from birth all the way up to their college years. We would love to get to know you and your family better! 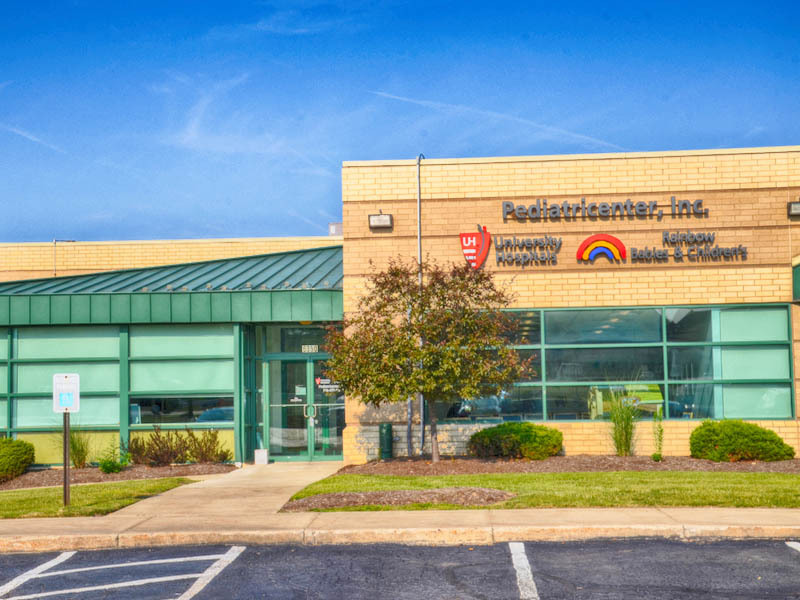 Our pediatricians coordinate care with inpatients at Rainbow Babies and Children's Hospital and Ahuja Medical Center. Our pediatricians round on newborns at Hillcrest Hospital.